Free KIND Snack Bar !!!! Freebie Alert !!!!! 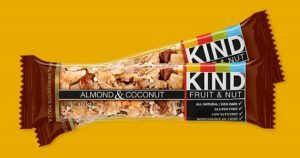 Head on over to score a Free KIND Snack Bar !!! 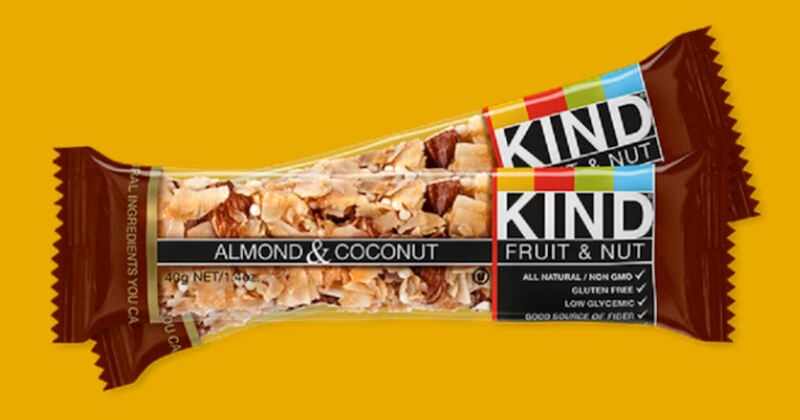 Send your friend a #kindawesome card and your friend will then be able to claim their free KIND Snack Bar! They can even send one back to you! Click the ‘Send a Kind Snack’ button & choose to send via Twitter or by email. Free Sample of Green Mountain K-Cup Pods! Baseball Tanks are only $13.95 !!!! reg price $34 !!!! multiple teams !!!! Custom 8×10 Canvas from York Photo for FREE ! !